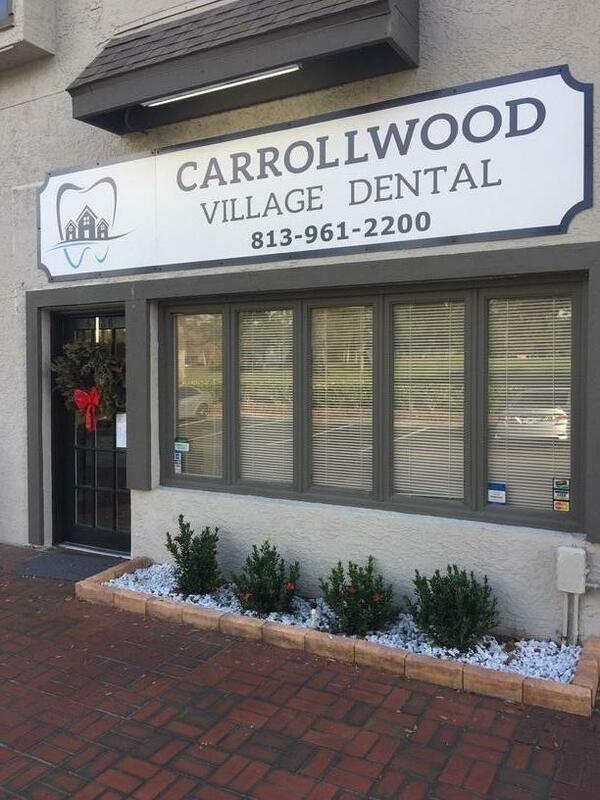 We believe our office offers the perfect blend of cutting-edge dental technology and good old-fashioned compassion. 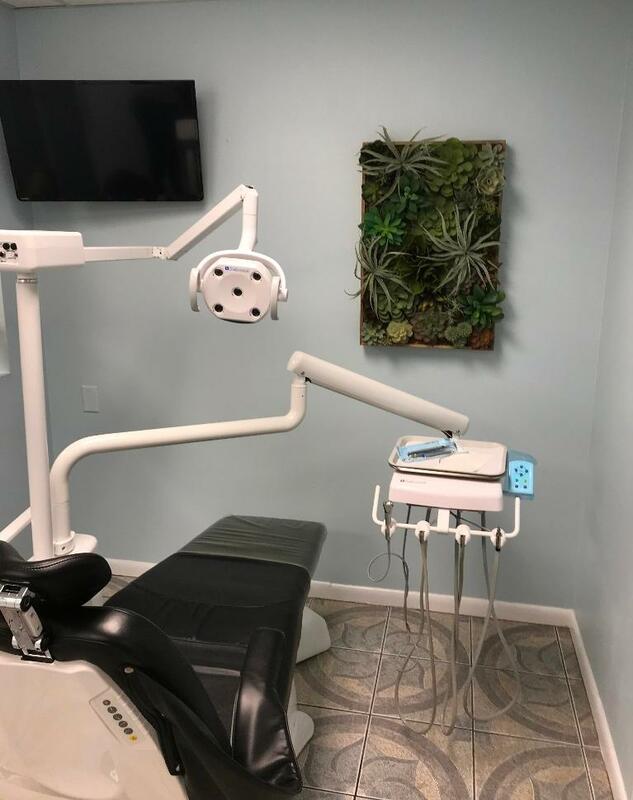 Our patients love our welcoming staff and they appreciate the technology we have to offer. 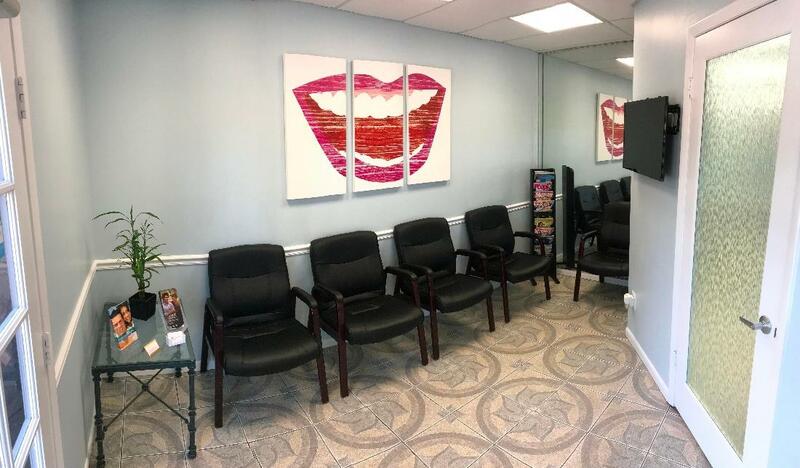 Until you come in and experience our atmosphere for yourself, take a look at our office photographs to see what we have to offer.